SPONSORS: ROKA - The finest triathlon wetsuits, apparel, equipment, and performance eyewear on the planet. Trusted by Javier Gómez, Gwen Jorgensen, Flora Duffy, Mario Mola, Lucy Charles and others. Get 20% off your entire order with the discount code TTS. Precision Hydration - One-size doesn't fit all when it comes to hydration. Take Precision Hydration's FREE sweat test and learn how you should hydrate. 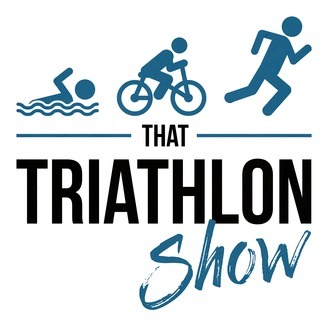 Use the discount code THATTRIATHLONSHOW and get your first box for free! RATE AND REVIEW: If you enjoy the show, please help me out by subscribing, rating and reviewing. CONTACT: Want to send feedback, questions or just chat? 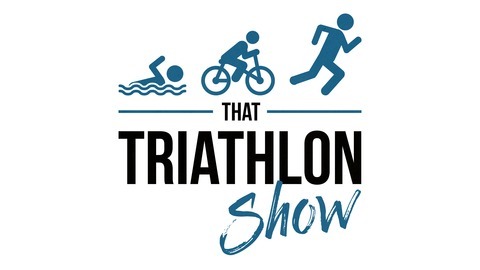 Email me at mikael@scientifictriathlon.com or connect on Twitter - my handle is @SciTriat.